In order to get Sigstr installed on your Desktop using Thunderbird, please follow the instructions below. 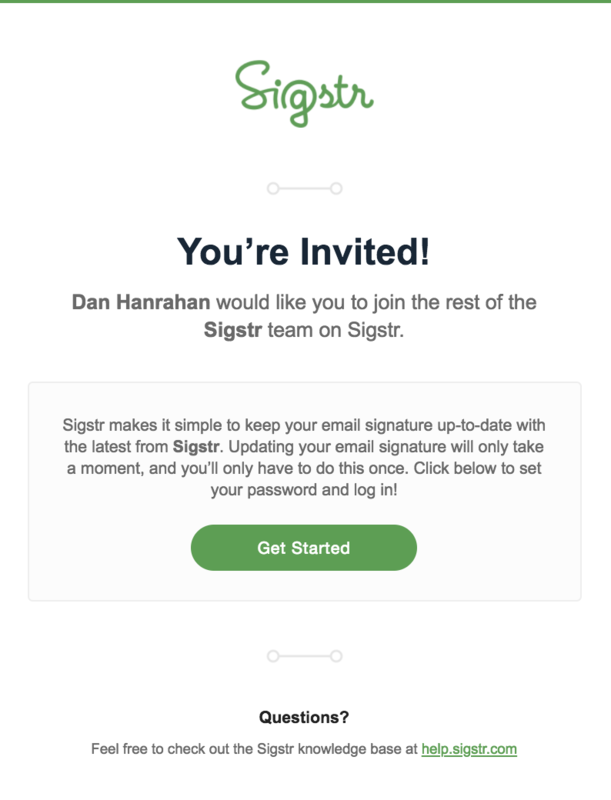 When your company is ready to launch Sigstr, you will receive welcome email with the option to get started. Click on the Get Started Button. Navigate to Thunderbird from the install option list. 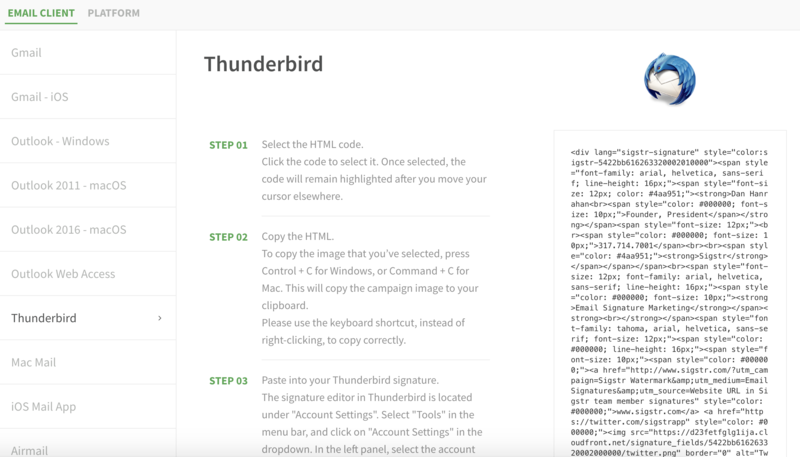 Copy the Thunderbird coding. Open Thunderbird and navigate to Tools from the menu bar. Select Account Settings. Ensure that the Use HTML option box is checked. 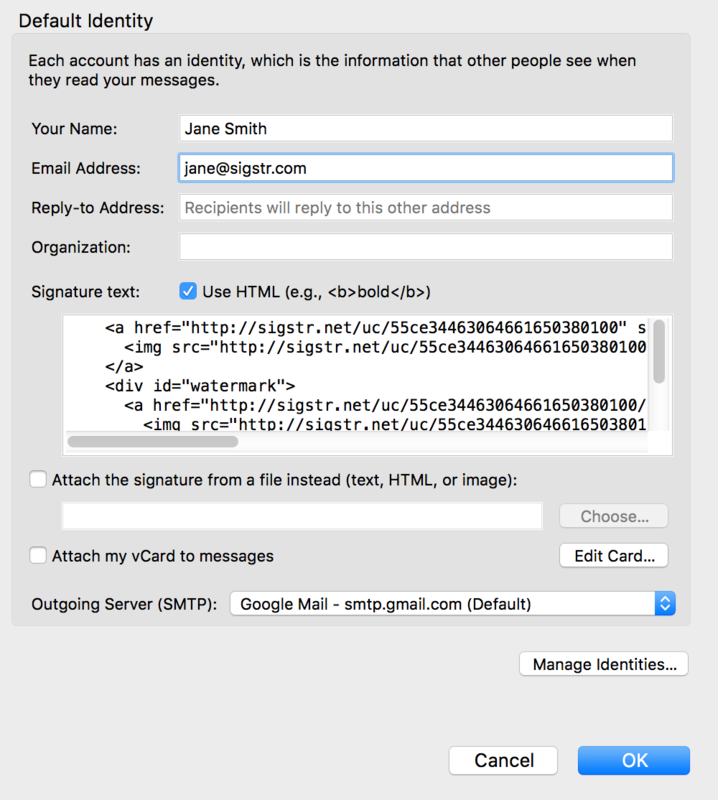 Paste the HTML code into the Signature Text field. Choose OK at the bottom of the screen to save your updates. 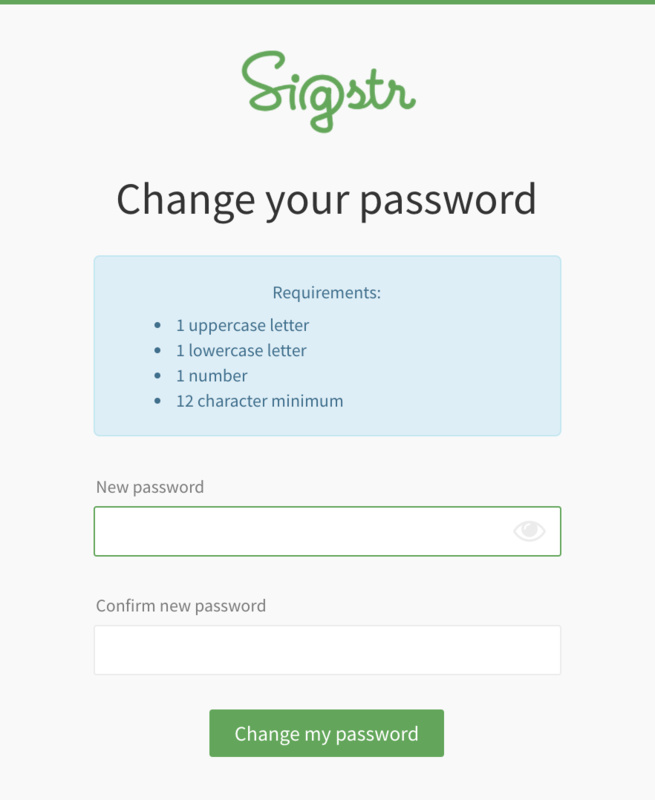 Your signature will now be updated for your account.